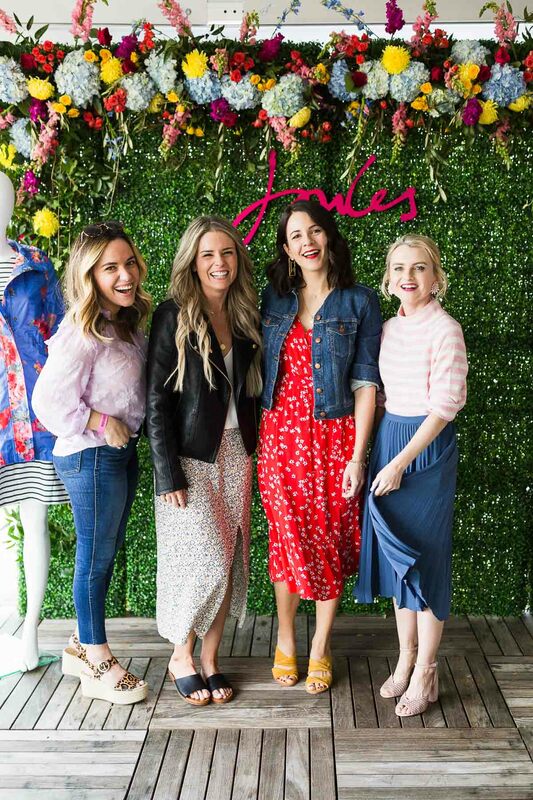 This post was written in collaboration with Joules. All opinions and views are my own. Our lovely influencer attendees all wearing their new Golightly jackets. 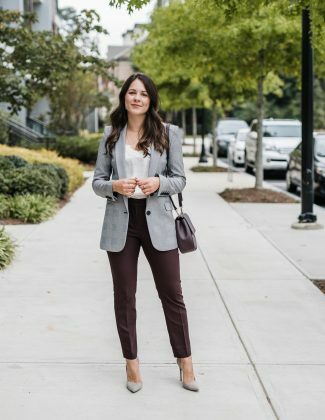 At only $75, and so many great colorways and prints, this is a must have jacket for your closet. Huge thanks to these ladies for coming out on what was the most beautiful spring Saturday in Atlanta. 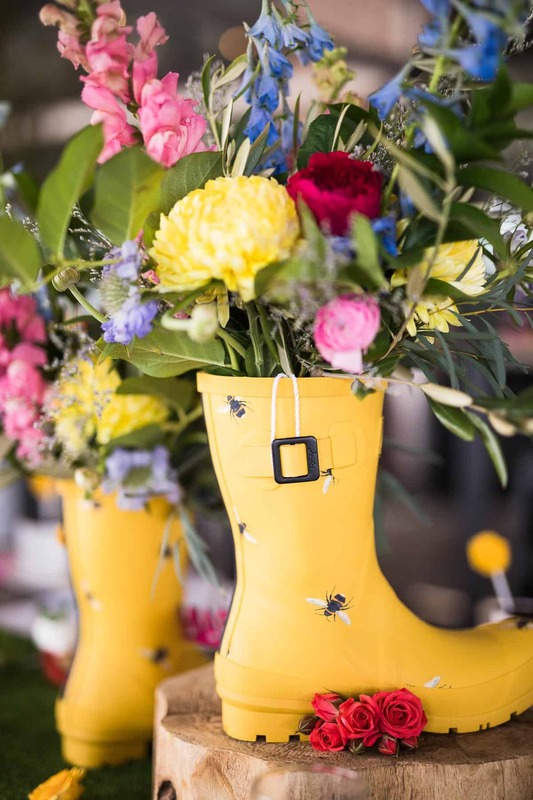 Flowers, rainboot and color overload today! And I don’t hate it one bit! 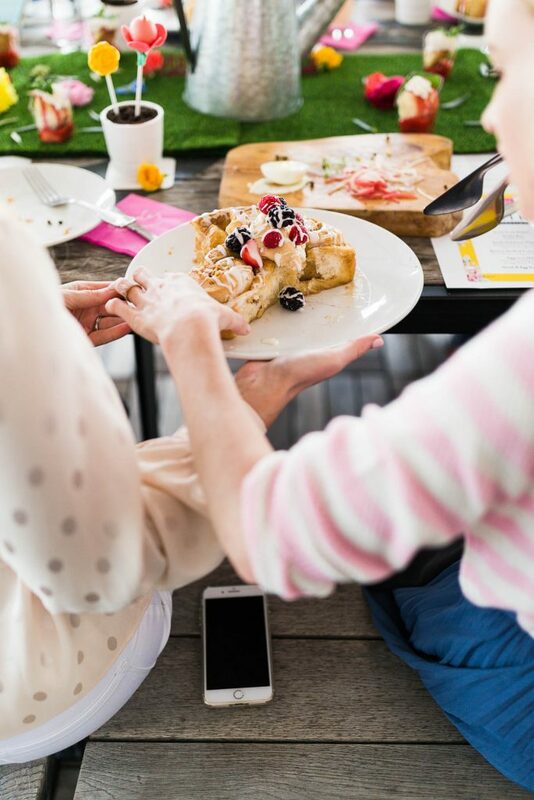 A couple of weekends ago, Cathy of Poor Little It Girl and I helped to host an intimate brunch with Joules. 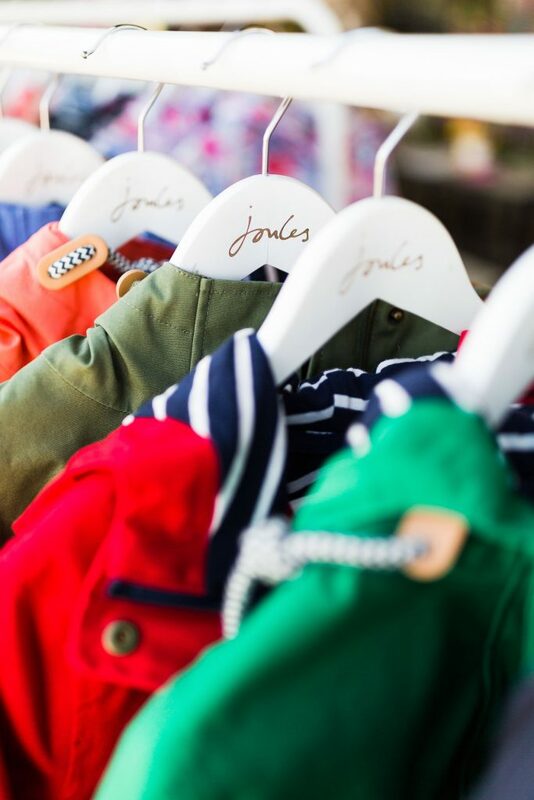 You all have heard me chat about Joules before. 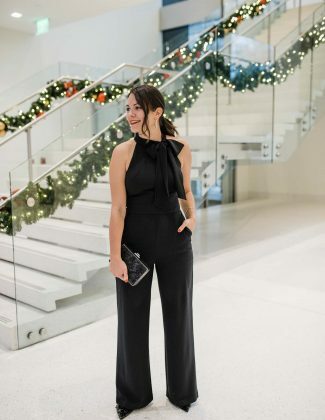 They’ve been a long time favorite of My Style Vita and I was so excited when they asked us to help host. I’ve been wearing their wellies and raincoats for years now. Remember this post? And this perfect yellow rainjacket? And we can’t forget this pretty linen polka dot dress! 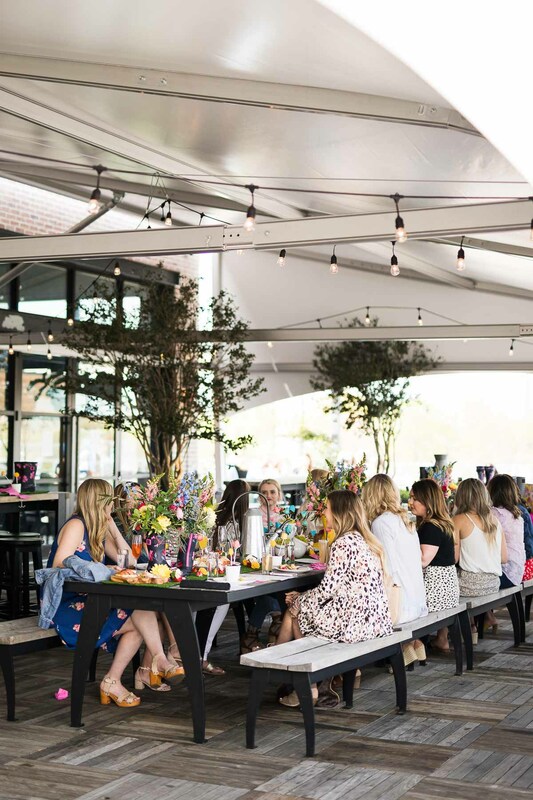 We all headed to the rooftop of Ponce City Market at 9 Mile Station to sit down to an incredible meal. Steak and egg sandwiches, banana stuffed french toast and of course my favorite, smoked salmon toast. The tablescape itself even had our sweet dessert, the flower pots! They were 100% edible. As in, we all dug in before our meals even arrived. To say I needed a nap afterward is an understatement. 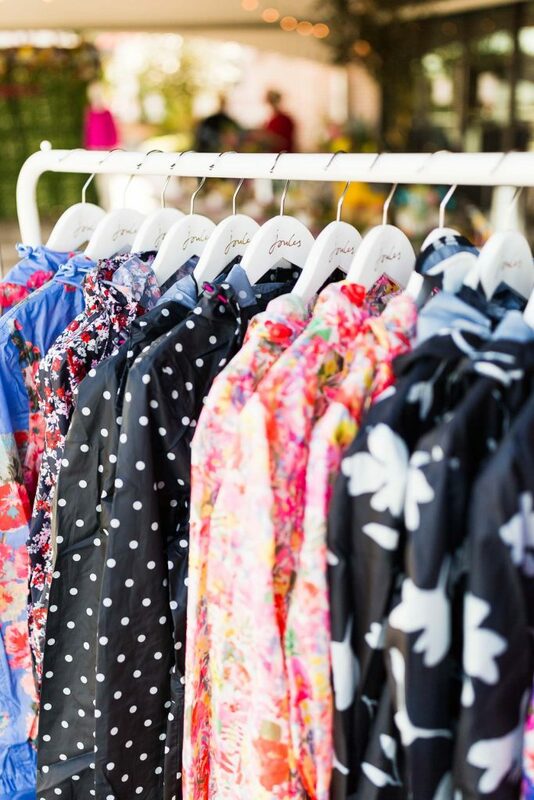 Joules never disappoints when it comes to hosting. 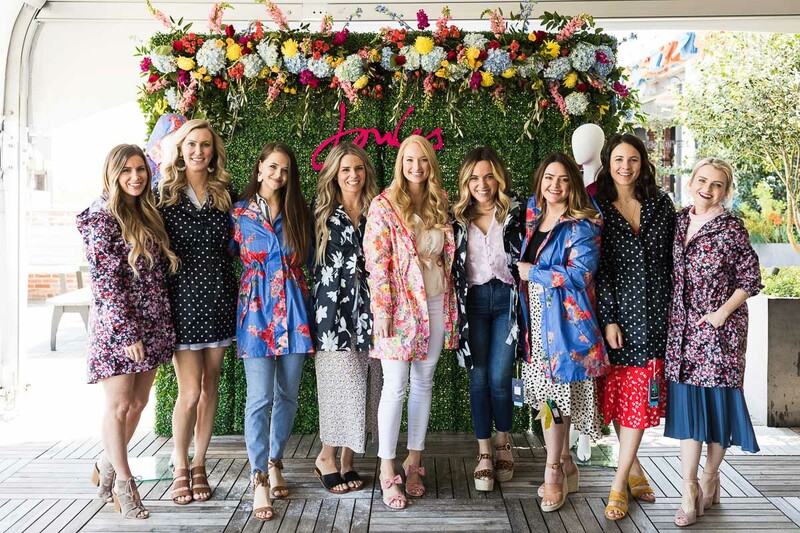 They hosted a gorgeous luncheon at The Blog Socieites 6th Annual Conference last year (you can get a peek of it here and also grab a ticket for this year’s event!). 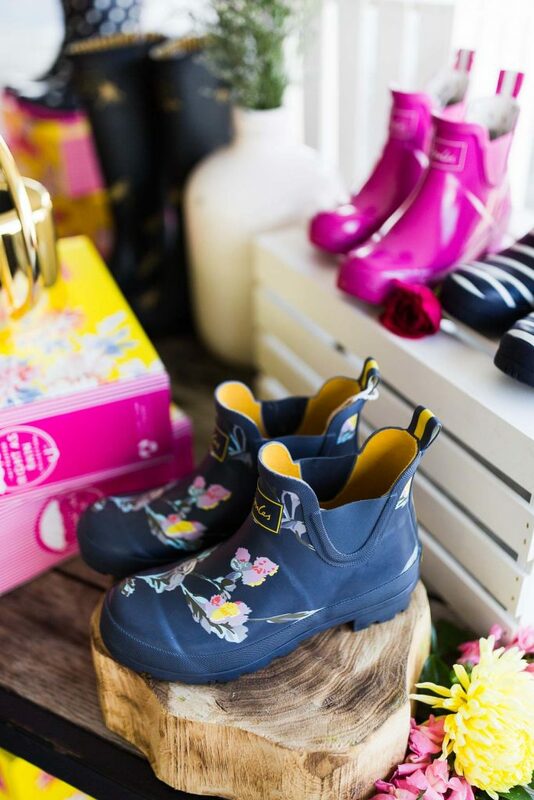 With colorfully printed wellies full of gorgeous blooms, how could you not Instagram it all? This tablescape is inspiring me to host a brunch for friends soon. 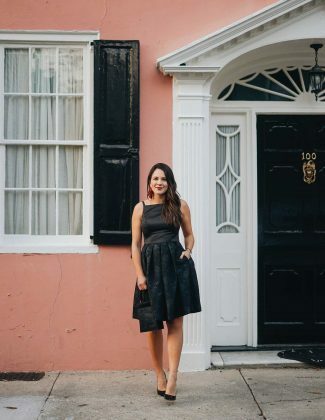 I love having people over and cooking, so why not add some fun color!? 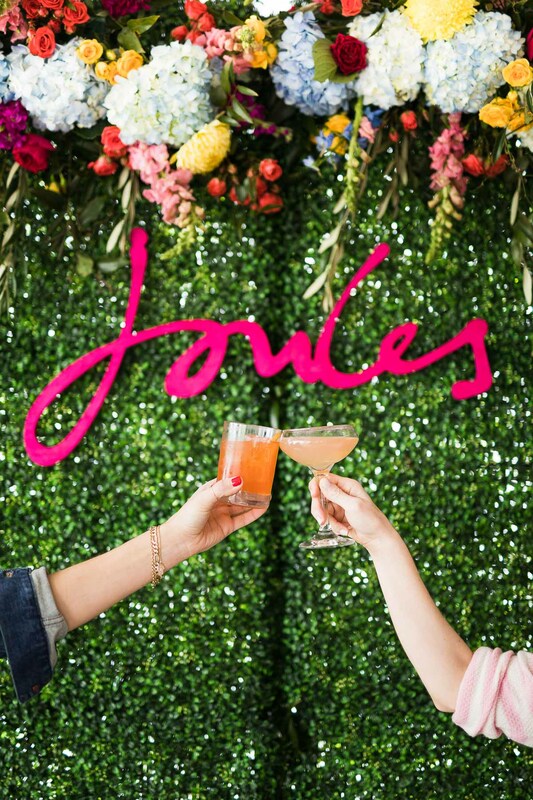 Here are 5 things to add to your brunch for a colorful event inspired by Joules. 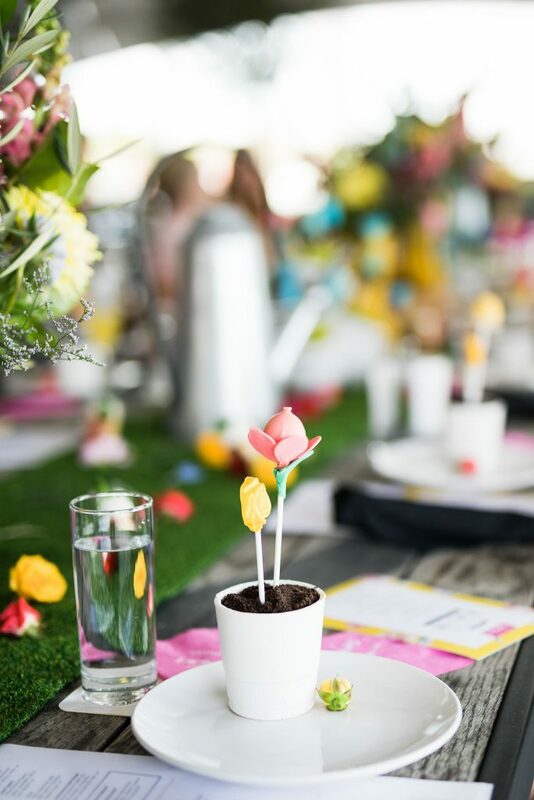 The clear color scheme of this event was yellow and pink. 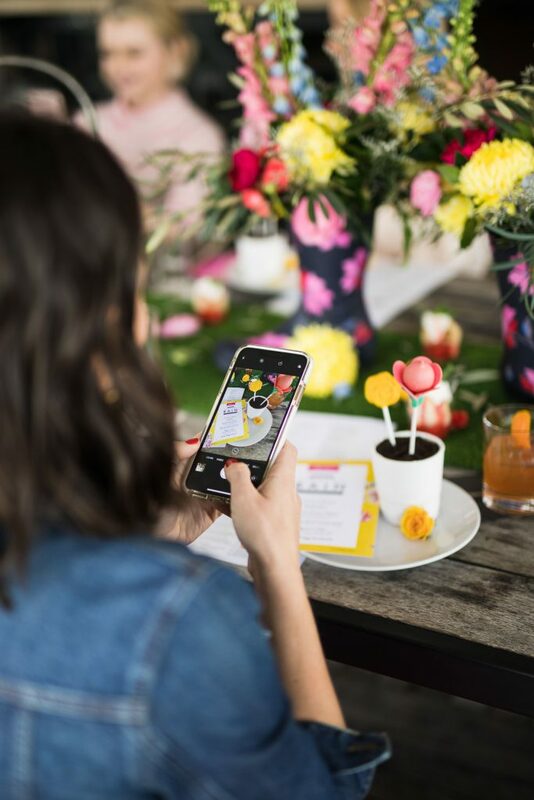 The bright bold menus were just adorable and tied in all the colorful flowers. 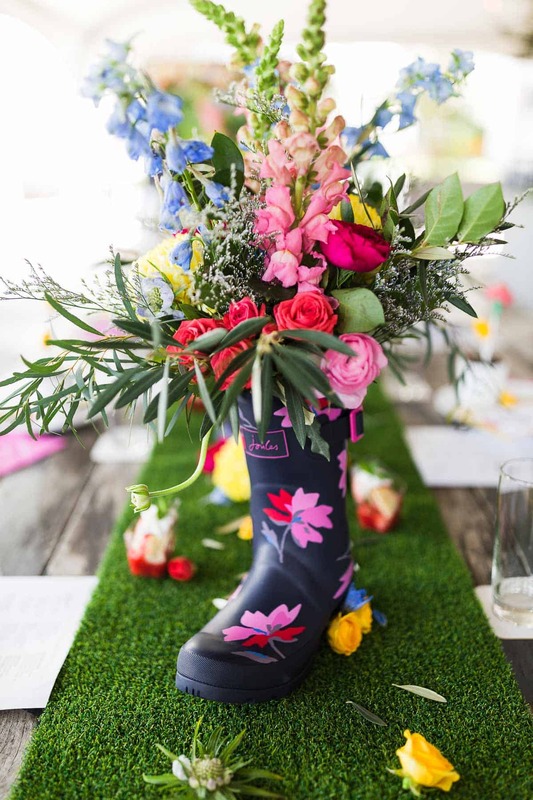 How can you not shove a bunch of beautiful blooms into cute wellies? Joules is so lucky to have such an adorable product that acts perfectly as a vase. 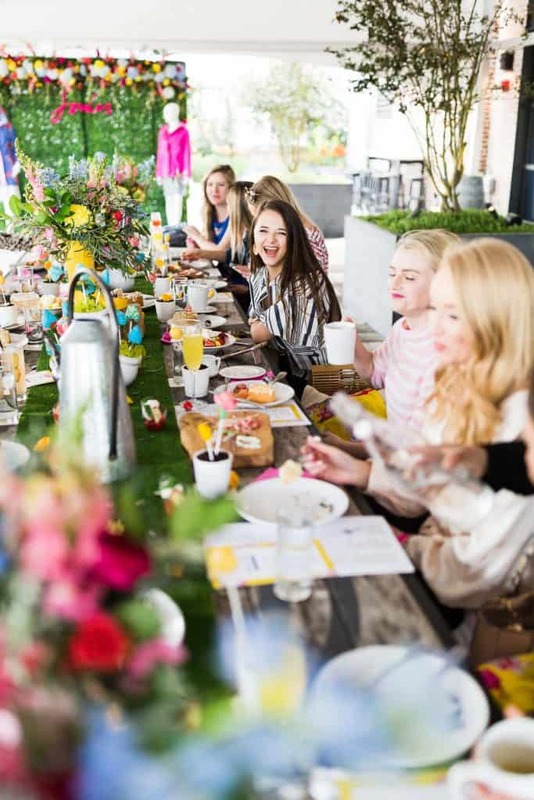 If hosting a fun brunch, try to think outside the box and use something fun for a vase like a hallowed out pineapple, birdcages, wicker baskets, vintage boxes and so on. The more, the better, right? There were flowers everywhere we looked from the beautiful flower wall for our step & repeat, to the centerpieces, the table and beyond. They were all so colorful and stunning. 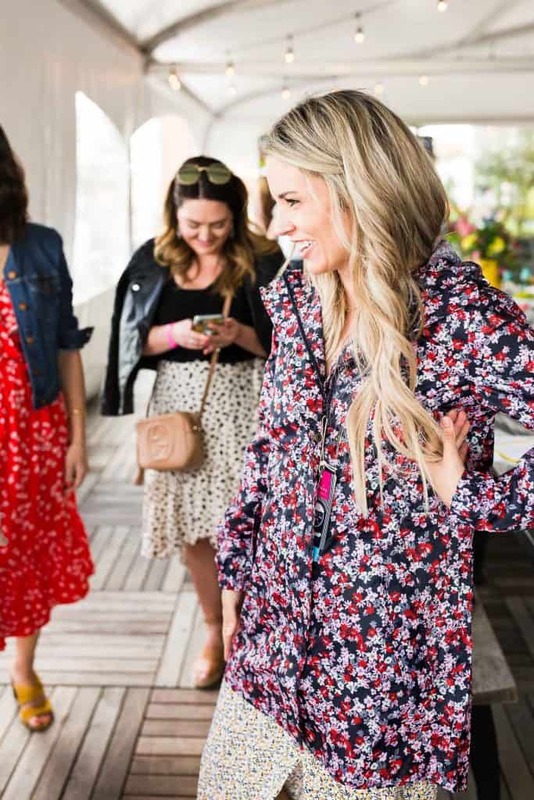 We all went home with a brand new GoLightly Packaway waterproof jacket. It folds up into the pocket so you can easily keep one in your car, your suitcase, and so on for unexpected rain. I almost always have mine in my suitcase when I travel so I’m never without a little rain protection incase of bad weather. And why not look and feel colorful on a gloomy day? I loved that we not only had a delicious dessert at the end of our meal, but that we started it off with the edible flower pots. Even the white flower pot that held the cake, crumb cookie and edible cake pop flowers was edible. 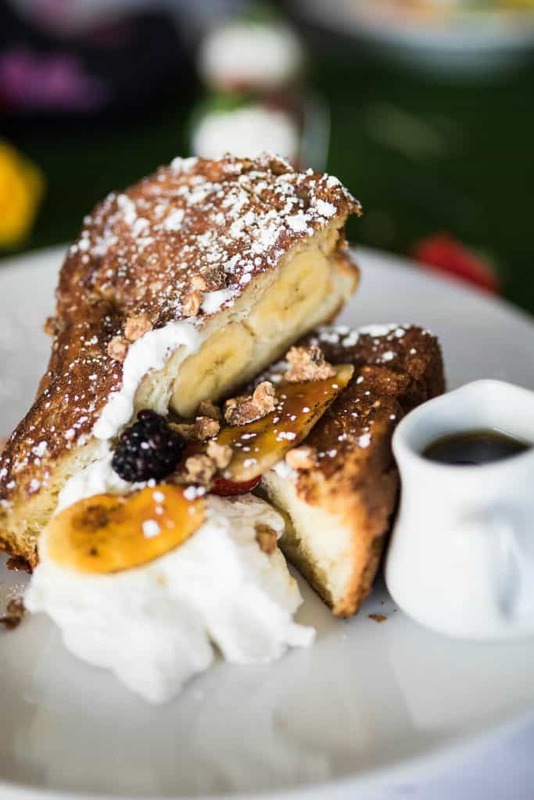 A sweet treat and one that’s colorful, is a must for any brunch. SO CUTE!!! 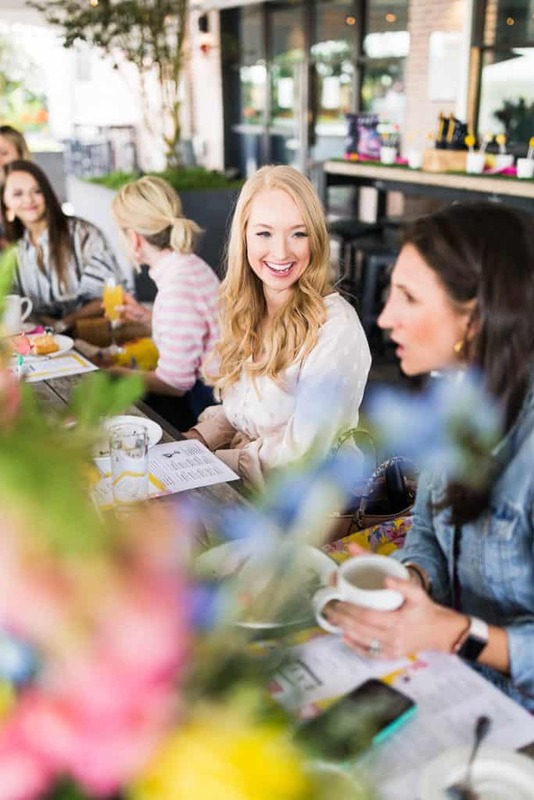 Had such a fun time at this brunch and loving all your tips! I now feel the need to host a party! Sounds like a fantastic get together/party. 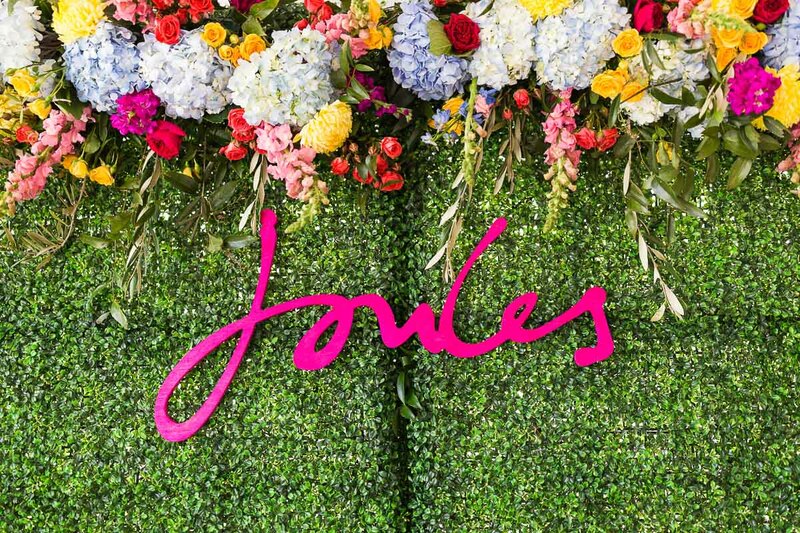 I have never heard of Joules until today’s post! 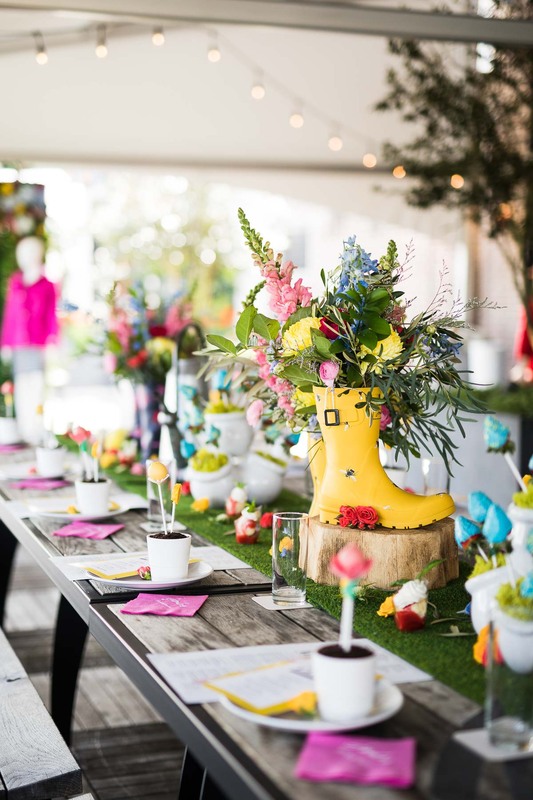 I love the colorful decor, the Welles and of course, how amazing does an edible flower pot sound?! That would be a total hit anywhere, anytime I know it! 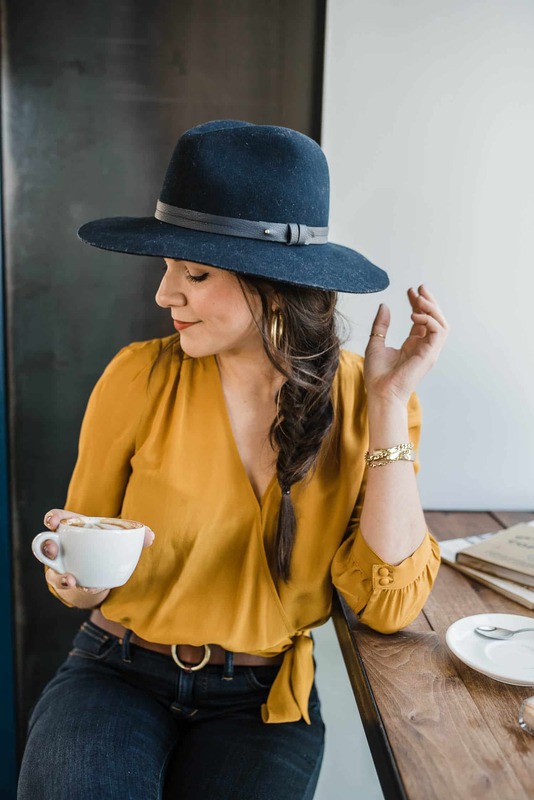 I hope you are having a great weekend so far and enjoying the great weather.